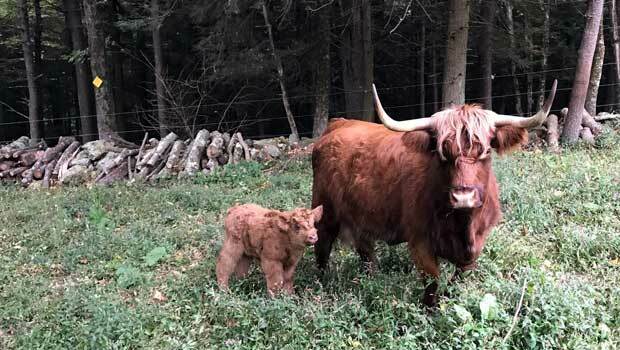 The Highland Cattle Foundation (HCF) is a grant-making foundation. 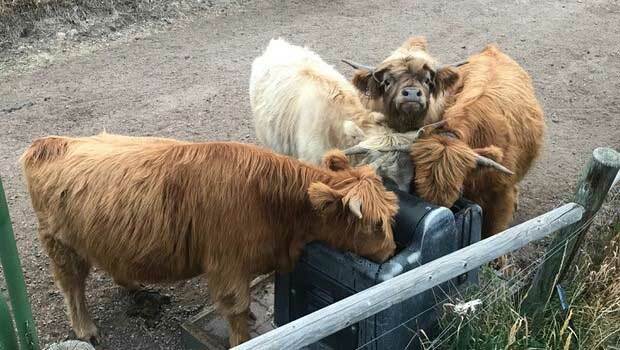 As such, HCF will solicit requests for grants from organizations with the capability to contribute to the fulfillment of the HCF’s goals of promoting the Highland cattle breed through research and education. Because HCF is not an operating foundation, HCF will not propose, develop, or conduct research programs directly, nor will it develop or conduct education programs. 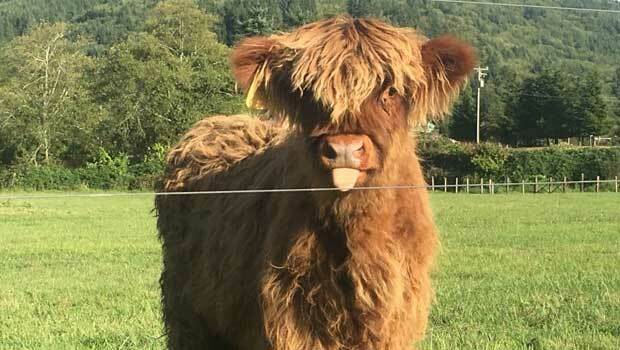 HCF will seek to make grants to organizations where HCF funds can be “levered” by adding theHighland cattle breed to existing animal study groups in programs with research or educational goals similar to HCF. Grants will be awarded by a majority vote of the HCF Board of Directors. 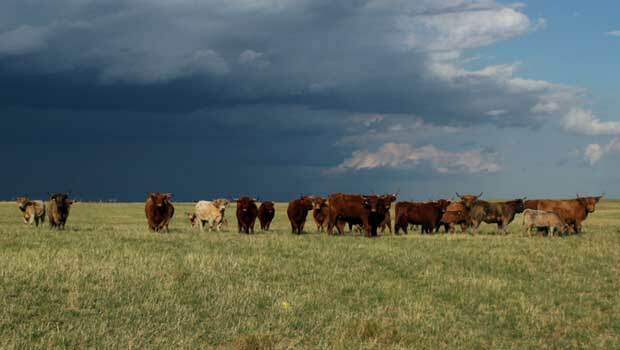 A summary of grants awarded will be reported annually to the American Highland Cattle Association Board of Directors in June. A summary of grants awarded will also be published annually in The Bagpipe. 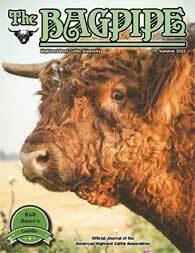 Performance of Highland cattle as foragers in grass-based or legume-based feeding and finishing programs. 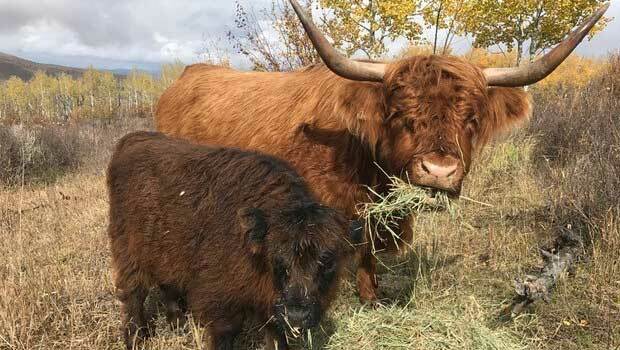 Use of Highland cattle as browsers to enhance pastures and/or control woody weeds or plants. 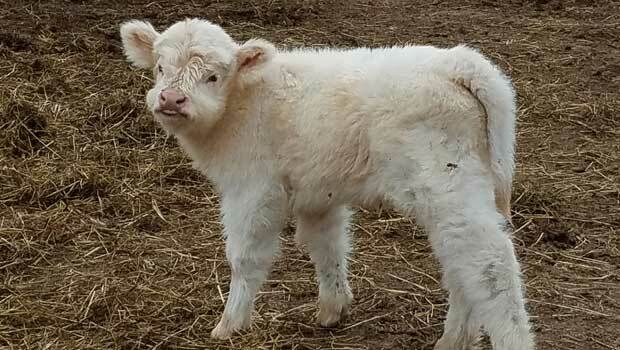 Performance of Highland bulls as sires for first-calf heifers in terms of birth weight, successful weaning percentage, and calf weight gain. Attributes of purebred Highland and crossbred Highland beef in terms of taste, flavor and palatability compared to other beef. Sources of difference in taste, flavor, and palatability in Highland and crossbred Highland beef in terms of genetics, diet, and/or age of animal at slaughter. Nutritional attributes of Highland and crossbred Highland beef compared to other beef breeds and/or to other meats on dimensions such as cholesterol, fat, omega-3, CLA, and beta carotene. 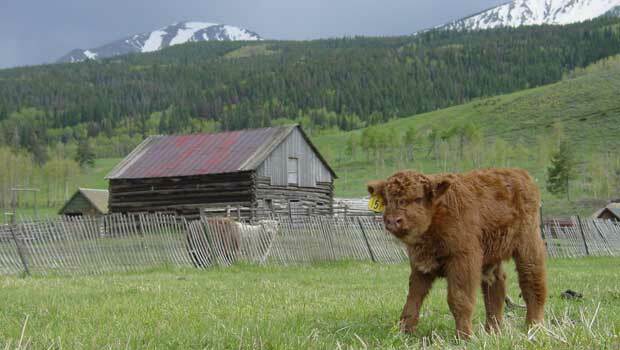 Specific genetic markers occurring in purebred Highland cattle related to beef attributes (e.g., taste, flavor, palatability) or to animal attributes (e.g., temperament, birth weight, back fat, weight gain, range mobility, longevity). 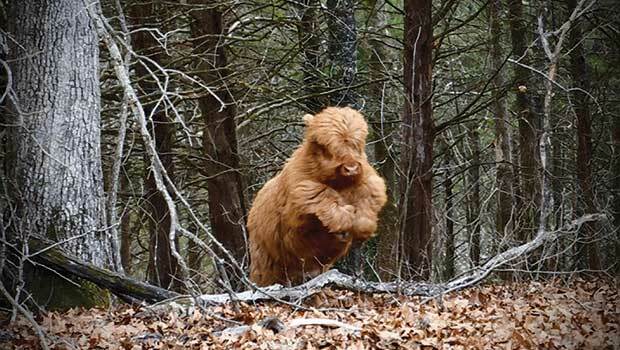 Performance of Highland cattle in “fall finished” programs which utilize mature forage together with new growth.